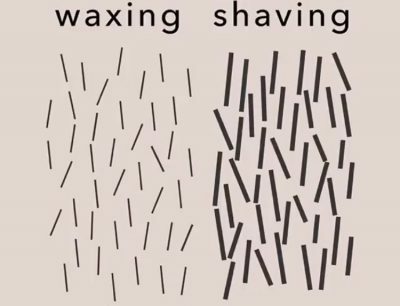 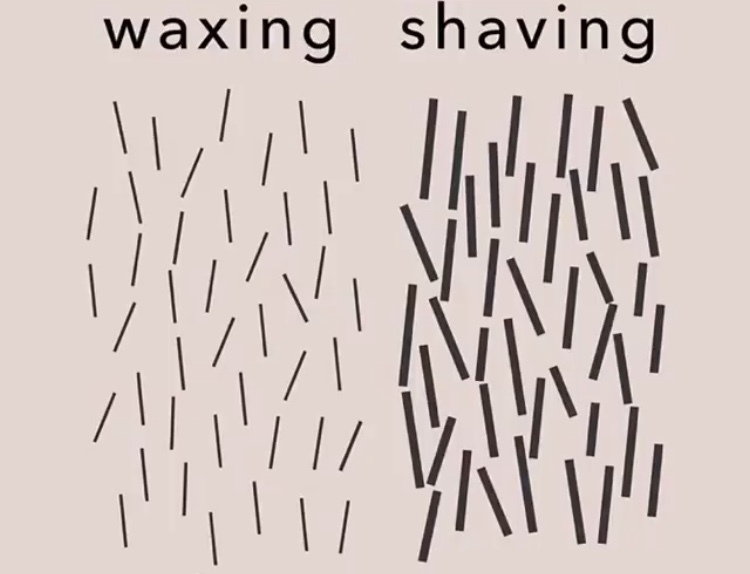 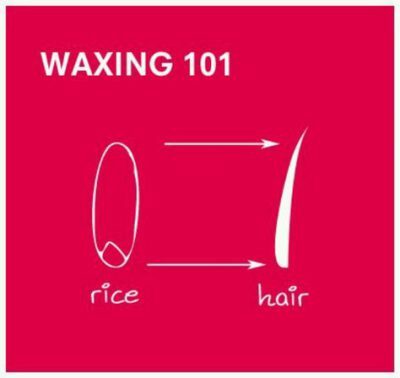 Waxing V Shaving – Waxing Wins! 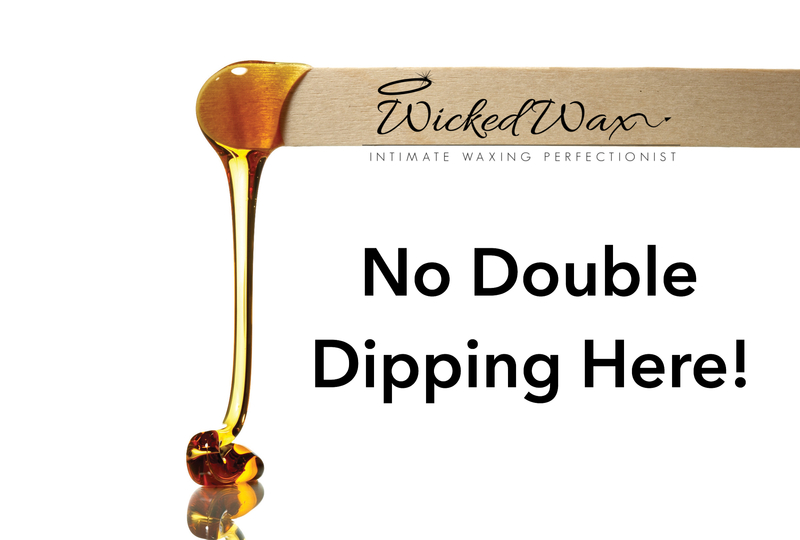 Pre Waxing Advice for your first visit to Wicked Wax! Waxing Hygiene… No Double Dipping Here!